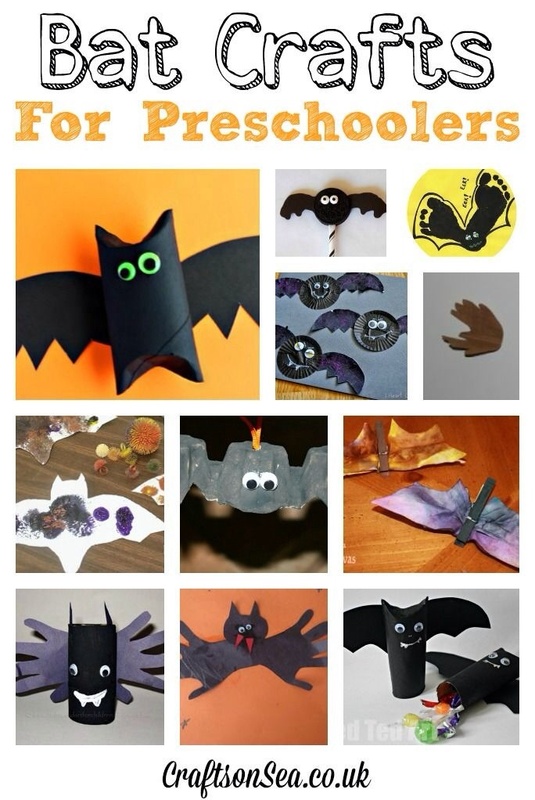 With Halloween just around the corner I have been trying lots of Halloween crafts with my children. 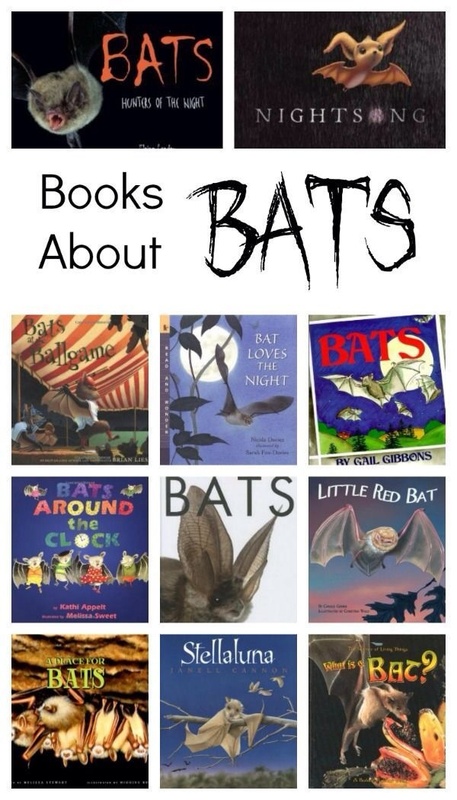 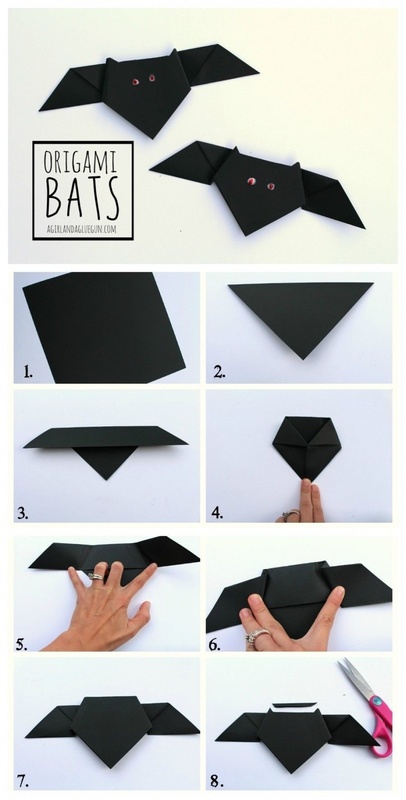 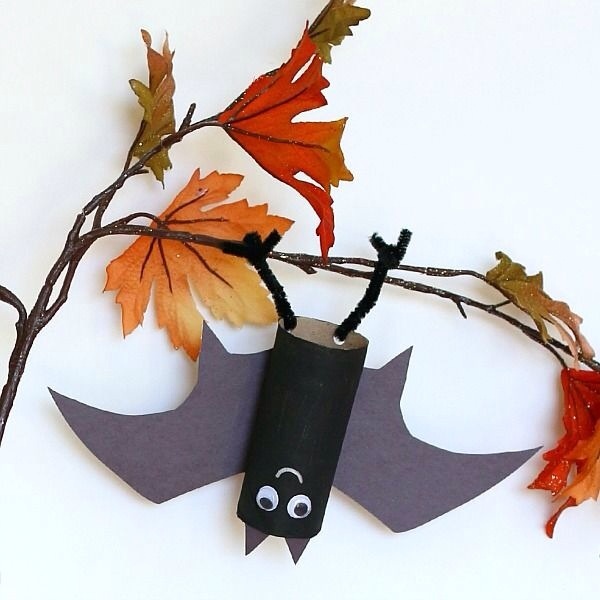 These are some of our favourite Bat crafts! 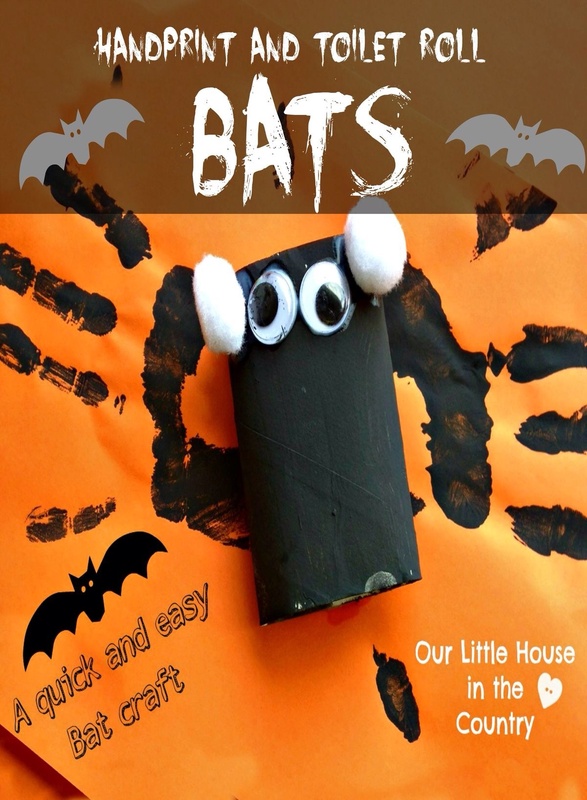 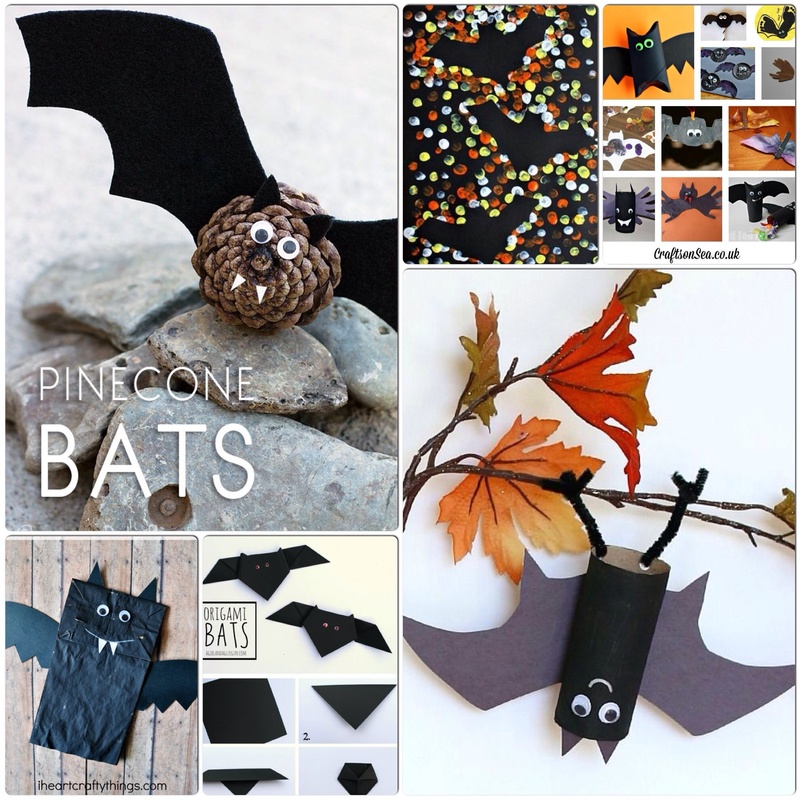 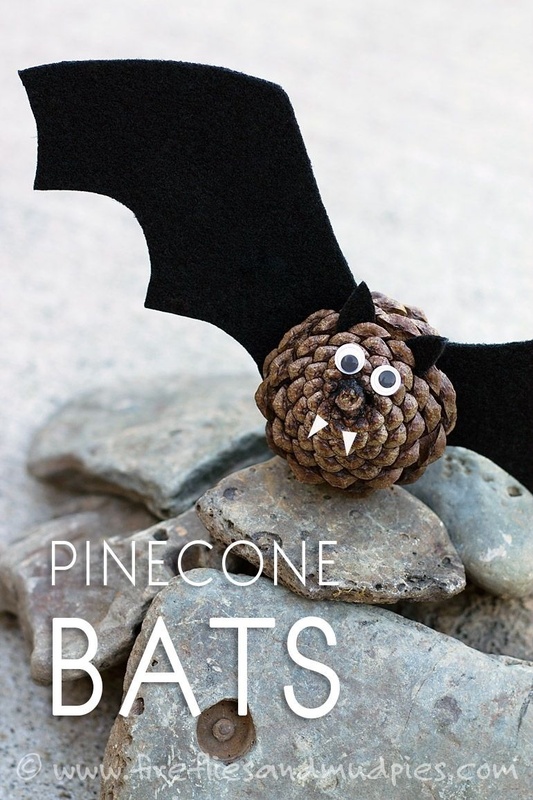 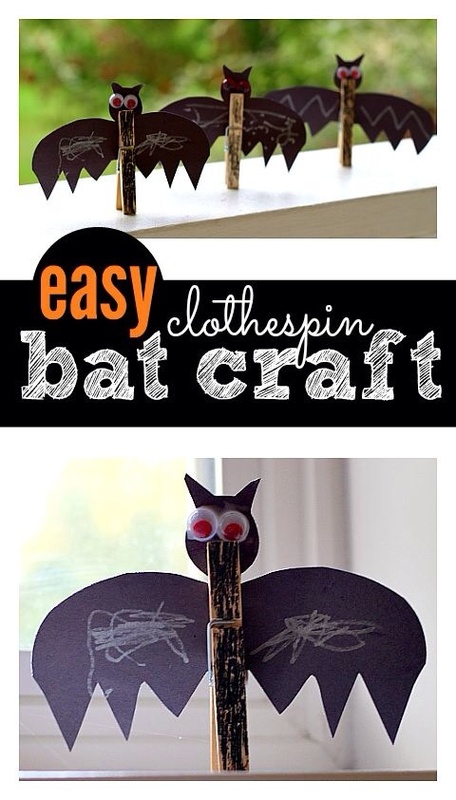 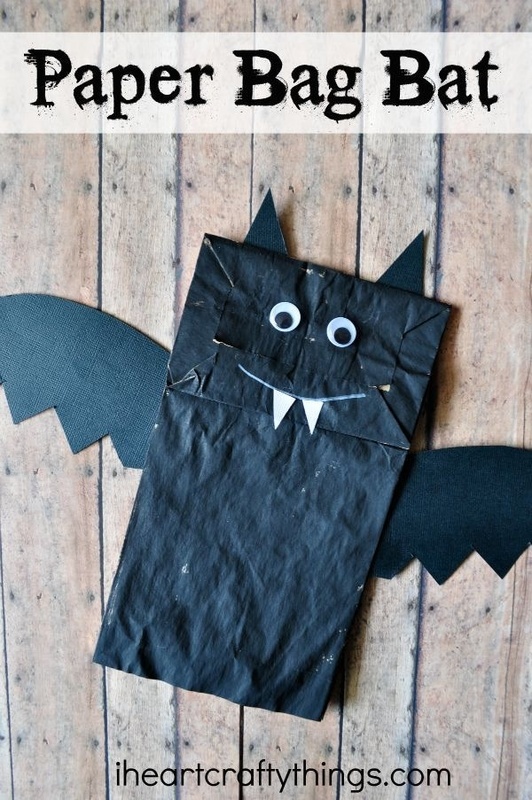 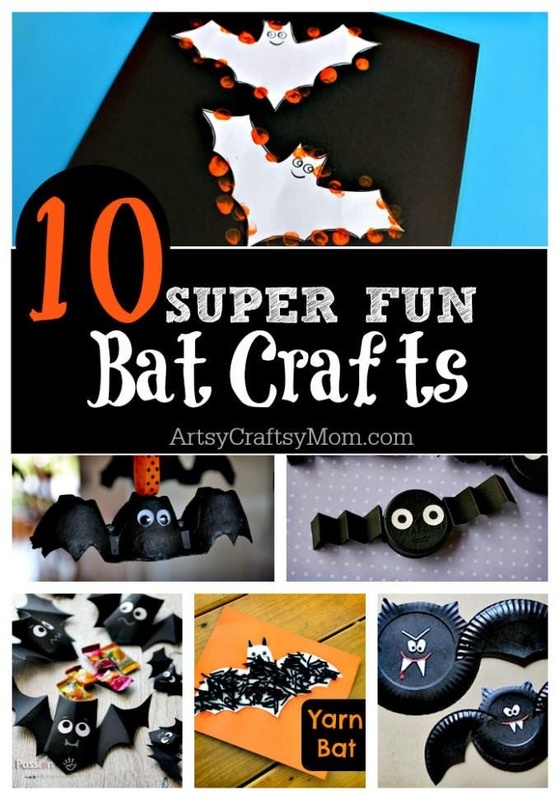 Hope you have lots of fun with these fantastic bat inspired crafts, perfect for kiddies at Halloween!